The company said it wants to become a major player in the sector and has kicked off with an initial nine electric scissor models. 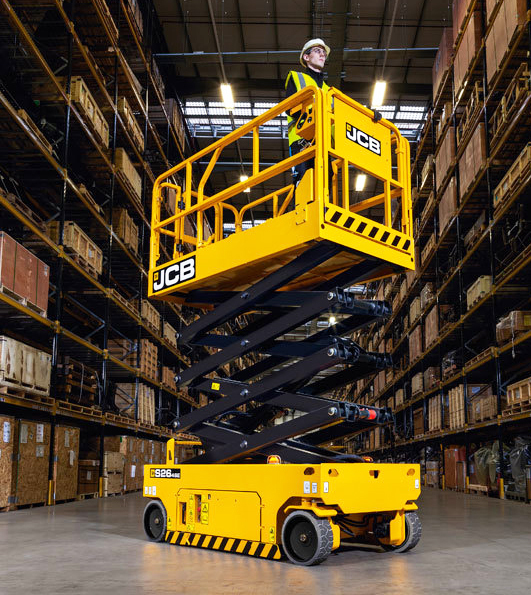 By the end of the year the newly-launched JCB Access business will have 27 machines in its line-up. The range has been in development in-house for two years but production has been sub-contracted to a Chinese manufacturer. Machines will initially be offered in the UK, France, Germany and North America. Platform heights will range from 4.6 metres to 41.6 metres and the machine split will be nine electric and three diesel scissor lifts, four diesel and one electric articulating booms, and 10 diesel telescopic booms. Lord Bamford told trade journalists at the international press launch today that the access market offered JCB “immense opportunities for growth”. He added: “It’s a market that is ripe for a new supplier with the ability to offer industry leading, round-the clock-product support. The new division is led by JCB executive Richard Butler with Phil Graysmark, former Genie vice president, as sales director. This week’s press event wasn’t just about access equipment, however. 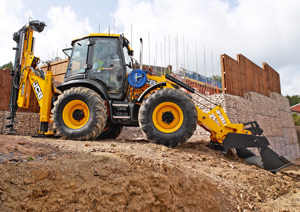 There was, for example, the launch of the Pilingmaster which JCB says is creating a new sector in the ground engineering market. With an operating weight below 12 tonnes, it sits between pedestrian mini piling rigs and full-size crawlers and was developed with the cooperation of ground engineering contractors. 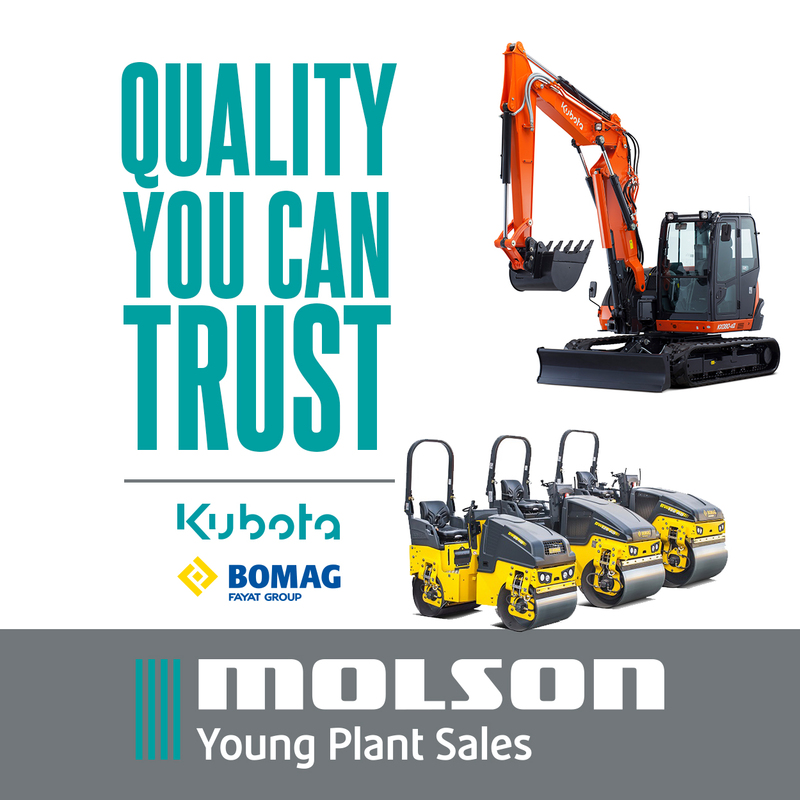 Unlike a conventional rig, it has a front loader with joystick control that can be used to remove unwanted material and clean up the site after piling. “This can remove the need for a second machine on site, cutting cost for the contractor.” said the company. The Pilingmaster was unveiled as a concept two years ago and since then designers have worked with piling and ground engineering contractors across the UK to develop and improve the initial design. Elsewhere, a new 18-metre Loadall model was revealed to extend the telescopic handler range. The 540-180 HiViz is targeted at rental companies and contractors and offers better performance and lifting capability than its 17-metre stablemate, the 540-170, which is 20% bigger in over-all dimensions. Also launched was a TM320 telescopic wheeled loader aimed directly at the construction and industrial sectors. 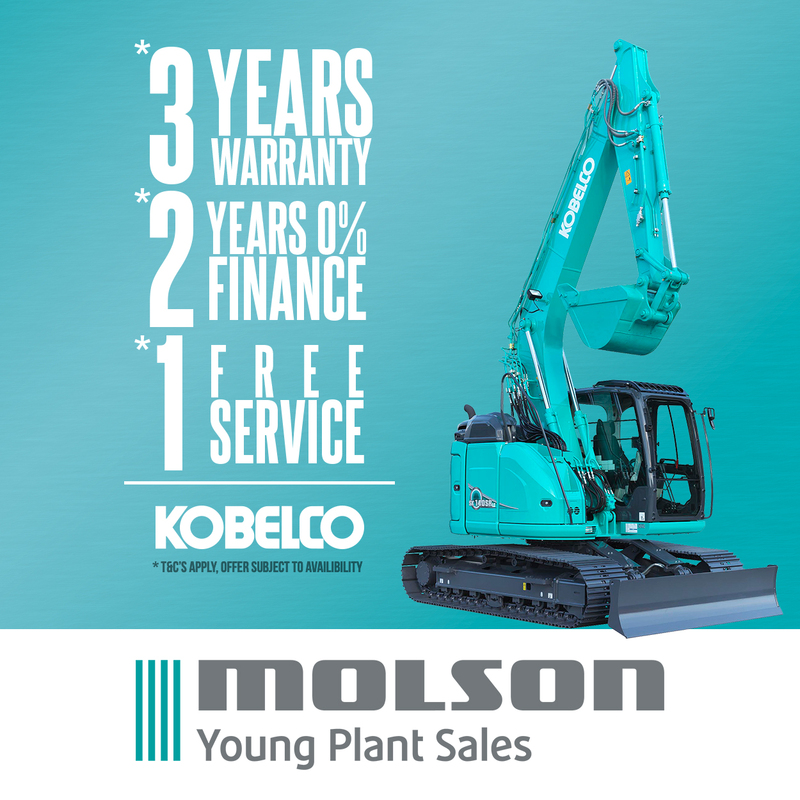 It’s said to combine the central driving position and all-round visibility of a wheeled loading shovel with the reach and lift versatility of a telescopic handler.